It’s seed starting time! YAY! 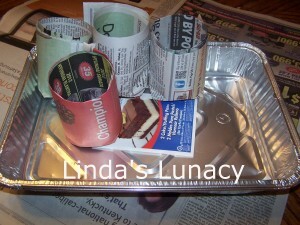 Since I have no outdoor pictures to share this week, I thought I’d share how I made my seed start pots from newspapers. The seed starter kits sold in the stores are handy, but they are so expensive. This is a much more frugal option.They go together really fast, you can get your kids to help, and you’ll be done in no time. Here’s how I make mine. 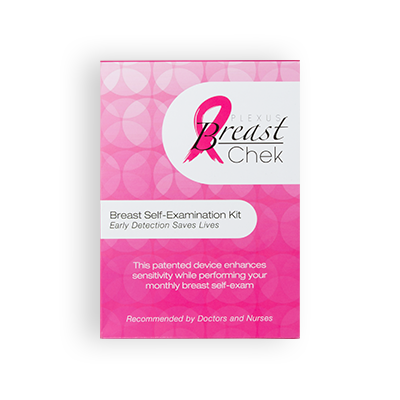 You likely have all the materials you need already on hand. 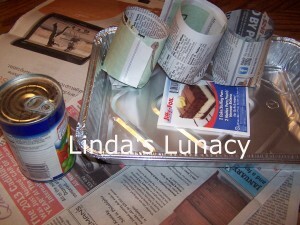 You’ll need newspapers, a vegetable can, and a pan or tray of some sort to put the pots in. I have used disposable pans in these pictures. You can use plastic dish pans or anything that has sides and can keep water from leaking out. To start, take one page of the newspaper, not a two page section. Just rip the two page section down the middle, no scissors needed. Kids love doing this, and the grain of the paper tears straight so it’s easy for them to do. Fold this one page section in half, the long way, side to side, not top to bottom. 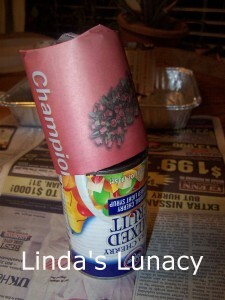 Then lay it down on the table and place the can on it, leaving a couple of inches hanging off the can at the bottom. Now roll the can keeping the edges lined up, but it doesn’t have to be perfect. My kids love to do this. 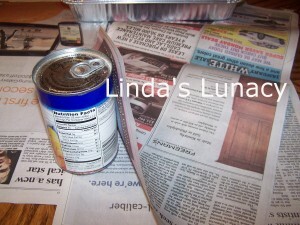 After rolling the section around the can, turn it over so the newspaper hanging off the bottom of the can is on top. Fold these edges down so it looks like this. 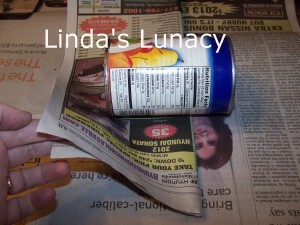 After folding, turn your can right side up, and press the bottom down on your table to crease the paper. 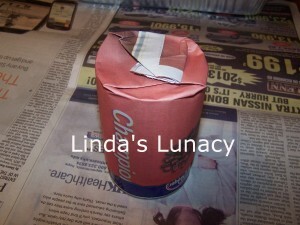 Then pull the newspaper pot off the can. The bottoms will stay closed without securing them with any tape or glue. And put your pots in the pan. The next step is to fill with dirt and plant your seeds. You don’t have to fill them all the way to the top, you can leave an inch or so of newspaper at the top and it doesn’t get in the way. I love using these, instead of the store bought seed starter trays, as when the seedlings get bigger, you don’t have to transplant them into something bigger before moving outside. 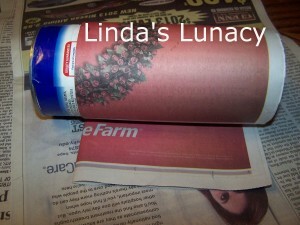 When it’s time to plant your seedlings in the garden, take one of the seedling pots, rip the newspaper off the bottom and plant the whole thing in the garden. The newspaper has really softened up after a couple of months of watering, and rips very easily. The newspaper will decompose in the garden, just as it would in your compost pile, so no need to remove it from the seedlings. Now, only about 50 more pots to make! Have you started any seeds yet for your garden? Thanks for sharing! That looks super easy and I love that you just plant it straight into the ground. The kids will enjoy helping like this! PINNED IT! I have tons of newspaper in my house and I don’t know what to do with this! This DIY thing is really interesting! I’ll give it a try!